As anyone with a television or internet access knows, Lindsay Lohan finds herself in trouble more than she doesn’t, but today she gets a bit of good news. She will play the role of Liz Taylor in a new Lifetime movie based on Taylor’s life. Perhaps most once-successful actresses would feel like working on a Lifetime movie is a prison sentence. Lindsay will probably just be happy to be able to wear shoes with laces in them. 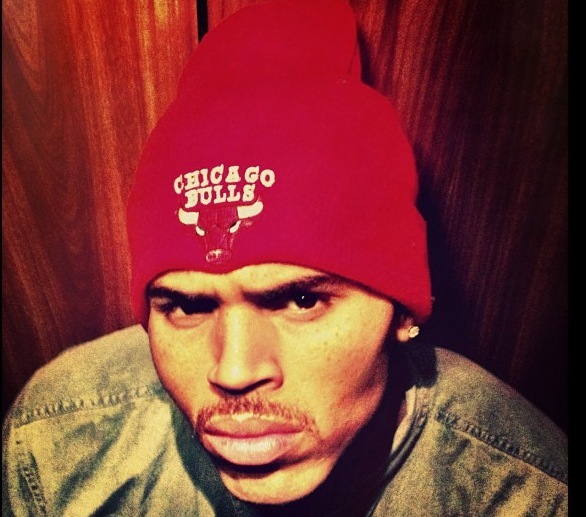 This entry was posted in What If They Grew A Steesh... and tagged Elizabeth Taylor, Lindsay Lohan, Moustache, mustache, Steesh on April 23, 2012 by Los Bulls. 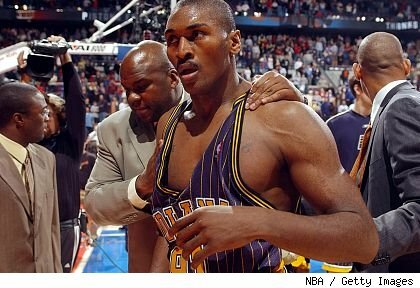 Ron Artest, who is unstable enough to legally change his name to Metta World Peace, was back at it again yesterday. He supplied an unwarranted, knock-out elbow to the OKC Thunder’s James Harden. This is coming from a man who once started a brawl with fans in Detroit, so it’s not much of a surprise. This entry was posted in Sports Steesh and tagged basketball, Crazy, Humor, Lakers, Metta World Peace, Moustache, mustache, nba, Ron Artest, sports, Thunder, UFC on April 23, 2012 by Los Bulls. 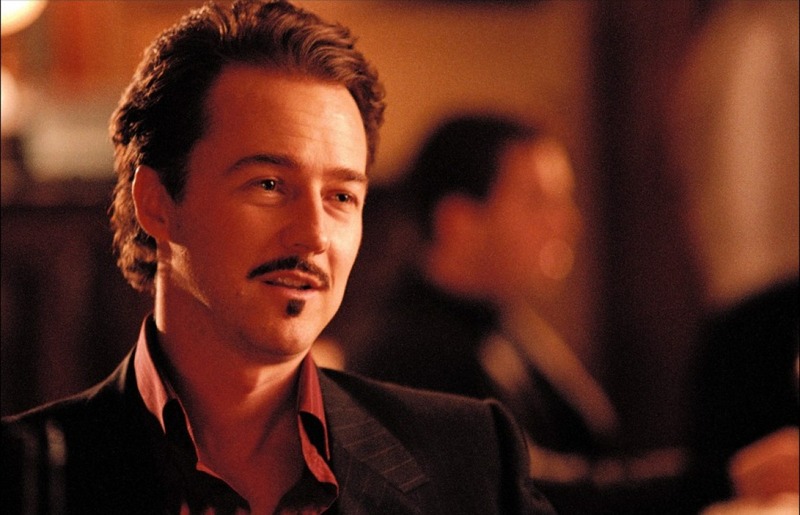 Edward Norton is a great actor. That being said, he was in the Italian Job. I happen to catch it on TV yesterday for the first time since I saw it in the theater 9 years ago. It still holds up as the most expensive car commercial ever made. This entry was posted in Celebrity Steesh, Movie Steesh and tagged Actor, Celebrity, Edward Norton, Humor, Italian Job, Moustache, Movies, mustache on April 23, 2012 by Los Bulls.